Established in April 2000 by three Vietnamese scientists (two physicists and one mathematician) with a view to helping customers make the most of digital entertainment, AVSoft Corp. has been continuously developing ever since. 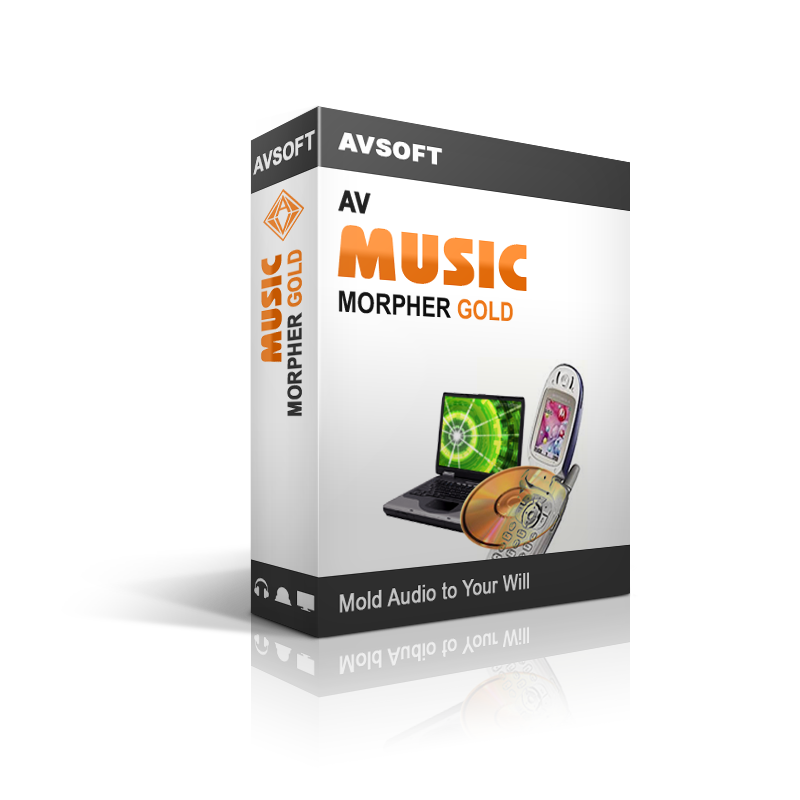 More than ten years after its establishment, AVSoft Corp. has owned the advanced technology in multimedia processing. 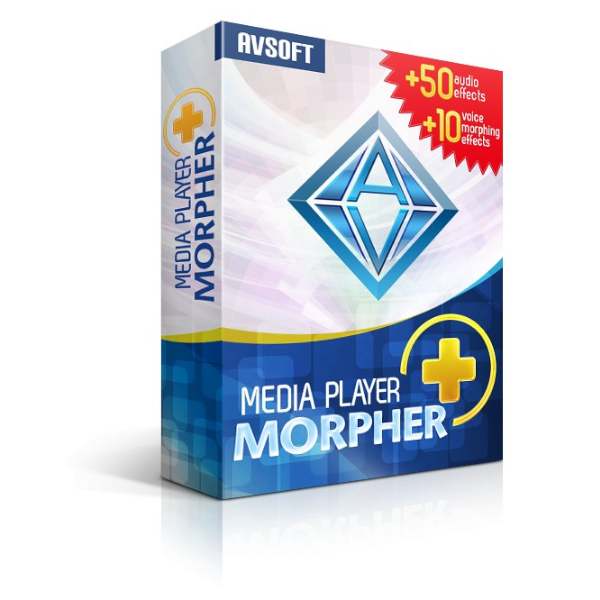 The company has achieved world-wide reputation as one of the leading producers of multimedia tools. The company also uses its experiences in becoming a successful business to provide consulting services in e-Commerce and Web 2.0. The company’s market now includes more than 140 countries with about 2 million downloads a year. As regards the sales of software, the United States accounts for 38% of the total revenues, Japan 25% and Europe 18%. The company’s website traffic, www.audio4fun.com which acts as the company’s front store, is ranked about 30,000 by Alexa and 15,000 by Quantcast. The website also ranks 6/10 by Google PageRank. 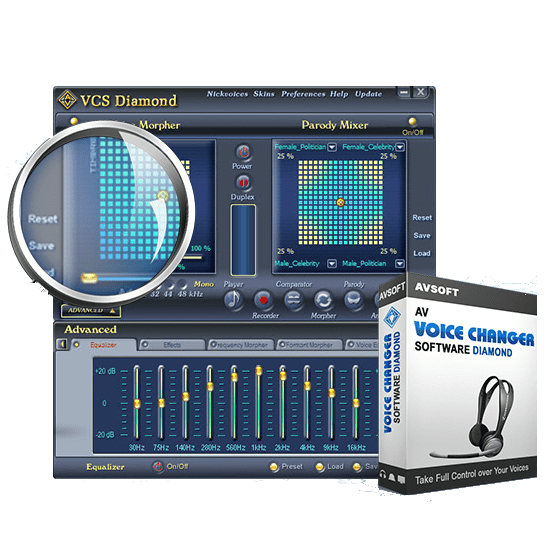 Some of its top keywords include: change voice, voice changing software, voice changer, voice changer software, computer voice changer, voice alterer, voice extractor, etc. 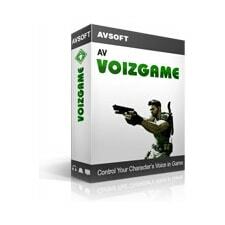 V VoizGame is a voice chat tool that changes your voice to various character voices, both male and female, for play in online games. 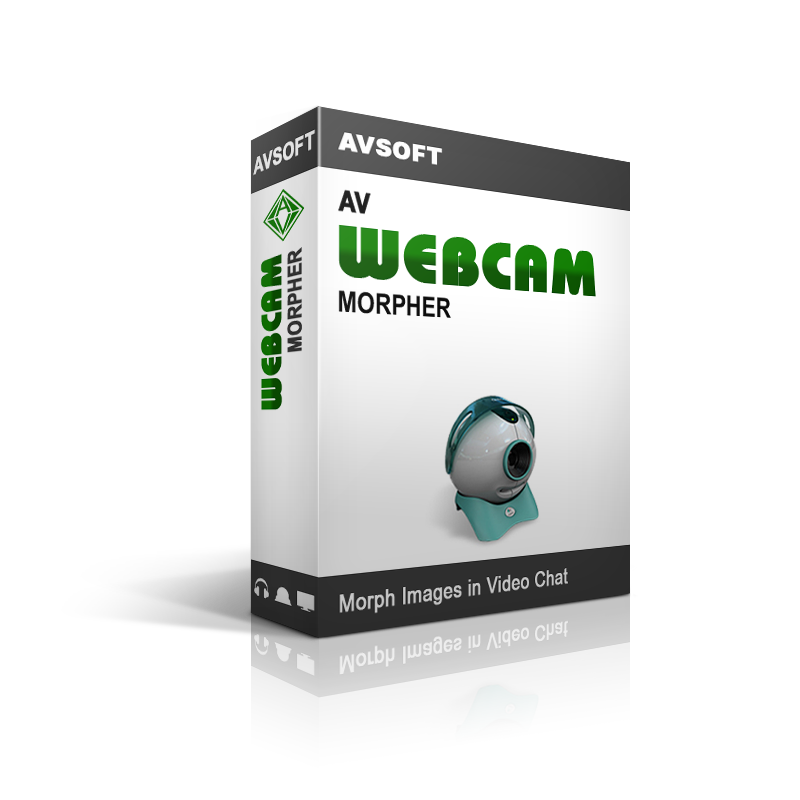 Dedicated to performing webcam masking in any online video chat in real-time, with a big library of 50 nickfaces. 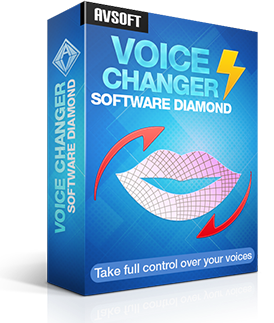 A packed full of powerful features including a brand new virtual DJ, a new Converter module, a multi-track recorder and editor, a whole suite of professional effects and our famous patented vocal Remover and Extractor.